Top 20 engineering colleges Bangalore are mentioned as per college ranking by NIRF, in Karnataka, Bengaluru. Engineering is purely technical knowledge, it comprises many different streams and courses to offer the engineering students to acquire technological knowledge in the particular field. The engineering is a course that involves a scientific way of thinking and technical skills and should be studied practical as well as theoretically to understand the concept of basic physics and that is applied with technology, there many top colleges in Bangalore offering engineering courses. The engineers are changing the shape of the world by their ideologies in all the fields for the society. 1.R.V COLLEGE OF ENGINEERING. (RVCE). RV college of engineering was established in the year 1963, it is India’s one of the self-financing engineering college. It comes under Top 20 engineering colleges Bangalore. The RV college campus is spread over 21.30 hectares. This college provides the facility of Ramps and Lifts for physically disabled and all the classrooms are provided with multimedia projectors and internet facility. The college also provides transportation, bank, health center, sports and Gymnasium and Hostel facilities. The MSRIT was started in 1962 by Late Dr. MS Ramaiah, it is one of the finest engineering colleges in India. This college produced 35000 engineers across, they are in the responsible position across the country. The college campus is flourished green, it provides the facility of Hostel, Gymnasium, Transport, Canteen, Auditorium, Library, Internet. The college was established in the year 1946, by B.M Sreenivasaiah, it was the first private technological institute is run by BMS Educational Trust. B.M. S college of Engineering is an autonomous college situated in Basvangudi, Bangalore. It comes under the Top 20 engineering colleges Bangalore. BMSCE is located in basavangudi, Bangalore, it is 5km from the central railway station. The college campus is scattered over 15 acres of land. The BMSCE provides the facility of Hostel, Library, Wi-Fi, Sports Field. PES college is also known as PESIT, it is a private college, in Bangalore established in the year 1972. It comes under the Top 20 engineering colleges Bangalore. The college has a campus area of 30 Acres with Hospital, Auditorium, Sports and Canteen, Hostel. The institute was established in the year 1986 by Sri Krishnadevaraya, Sir MVIT is situated on Bellary road near Airforce station Yelahanka Bangalore. The college gas 133 acres of campus, men’s and women’s hostel and 100-bed General hospital.it has lady’s facility, Guest House, cafeteria, Outdoor facility. The sports field is spread 12.1 hectares and an Indoor Games Complex. 6.BMS INSTITUTE OF TECHNOLOGY & MANAGEMENT. The college was founded by BS Narayan, he is a son of educationist B M Srinivas, established in the year 2002. It comes under Top 20 engineering colleges Bangalore. The college has 21 acres of campus about 5km north of Yelahanka satellite town, it has a hostel, sports field, transport facility, cafeteria, and free Wi-Fi. The college was established in the year 1979, by R. Dayanand Sagar and it runs by Mahatma Gandhi Vidya Peeta Trust. This institute offers undergraduate, postgraduate and doctoral programmes. It comes under the Top 20 engineering colleges Bangalore. The main university was established in the year 1990, by Bhagwan Mahaveer Jain by the JGI GROUP. 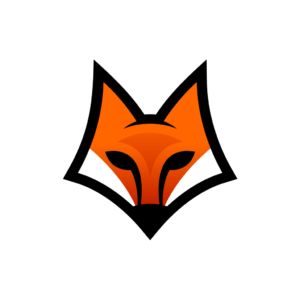 It internationally collaborates with USA, Russia, China, and the UK. The college campus has good infrastructure, with an auditorium, Gymnasium, Multi Cuisine cafeteria, Seminar Hall, Lab, Radio station and studio. The college started in the year 1979, offering the undergraduate and postgraduate courses, it is affiliated to the Visvesvaraya university. The college provides facility of Labs, internet facility, Auditorium, Canteen, & hostel. It is located at KR road Bangalore, India. 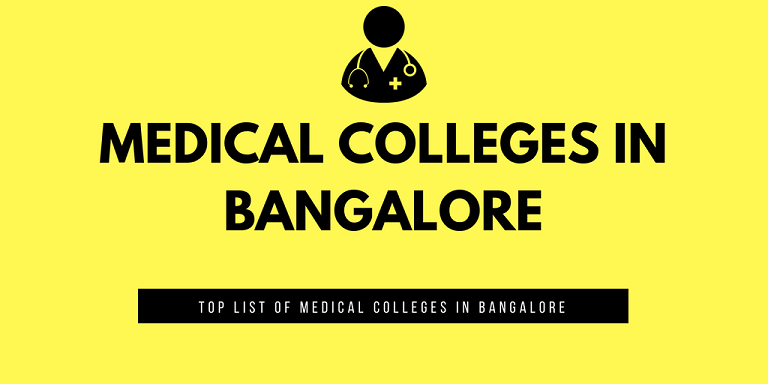 This college was established in 1917, under the government engineering college by Bharath Ratna Sir Visvesvaraya, and it is affiliated to the Bangalore University. It comes under the Top 20 engineering colleges Bangalore. The college campus is spread over 15 acres of land, is situated in the region of Vidhan Soudha. It includes hostel, sports field, library, canteen. 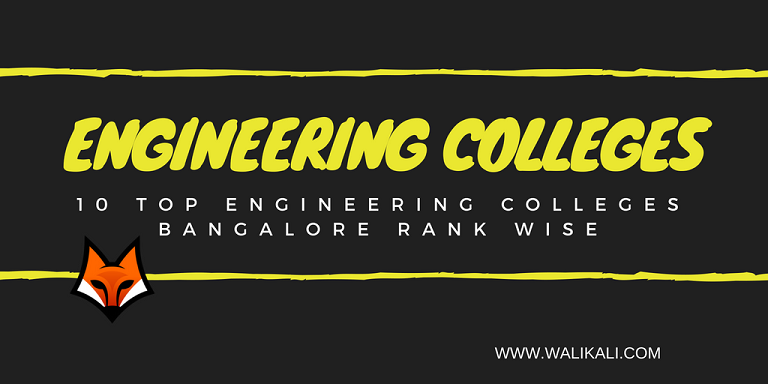 The MVJ college of engineering was established in 1982, in Bangalore, Karnataka, India. The college campus is spread, over15 acres, and it is situated at the channasandra main road near ITPB.white field. Kadugodi, Bengaluru. 12.NEW HORIZON COLLEGE OF ENGINEERING. The new Horizon college of Engineering is started in the year 1970.it is located at outer ring road, Near Mara thalli, Bellandur Main Road, Bengaluru. It comes under the Top 20 engineering colleges Bangalore. The college campus is surrounded by the outer ring road and greenery. It has an auditorium, transport, library, cafeteria, hostel, and sports field. The Nitte Meenakshi college was started in the year 2001, by Vinay Hegde. The college has got approved from AICTE, it comes under Top 20 engineering colleges Bangalore. The college campus is spread over 23 acres of land provide hostel facility, library, Auditorium, sports field, cultural events, canteen.it is situated at BSF campus, Yelahanka, Bengaluru. The Ram Nagappa Shetty Institute of technology started in the year 2001, by Dr. R.N. Shetty who is a brainchild of the group chairman. The college campus is including hostel, sports field, library, lab, and cultural fest. It is located at Dr. Vishnuvardhan road, RR Nagar post, channasandra, Bengaluru. Christ University was established in 1969 as a Christ college.it is an autonomous college, it is a private deemed to be a university, in Bangalore. The college campus is spread over 25 acres and provide facility like a library, hostel, transport, cafeteria. The college is located at Hosur road, Bhavana Nagar, Bengaluru. The Acharya Institute of technology was established in the year 2000 by premnath reddy who is a chairman of Acharya group of Institutions, it is a private educational institute located in Bengaluru. The college campus provides the facility of Hostel, Library, Labs, Canteen, Auditorium, It is located at soladevanhalli, Bengaluru, Karnataka. DON BOSCO institute of technology is located in kumbalgodu villages, Bangalore. It comes under Top 20 engineering colleges Bangalore. The college campus is spread over 36 acres of land and provides transportation, hospital, library, canteen, sports, and Auditorium. The CMRIT was founded in the year 2000 by CMR Janardhan trust as a tribute to the late Sri chikka Muniyappa reddy. It is a private college, located in Bengaluru. The college campus Includes Auditorium, cafeteria, library, hostel, sports field, and labs.it is situated at AECS layout ITPL Main road, Kundalahalli, Bangalore. The Oxford Institute of technology was established in 1974 by Sri N Narsaraju.it is affiliated to AICTE, New Delhi. The college is located at Bengaluru, Karnataka. The college campus is spread over 11 acres of land, it is located at 10th milestone, Bommanahalli, Hosur road Karnataka. The college provides transport, health, hostel, gymnasiums, bank, and E-learning. The siddaganga institute of technology was started in the year 1963, by siddaganga institutions. This college offering undergraduate, postgraduate and M.Phil. courses. The college campus is spread over 65 acres and it provides the facility of transport, hostel, library, labs, canteen, hospital, sports filed. The college is located at Bengaluru Honnavara road, Tumakuru, Bengaluru.